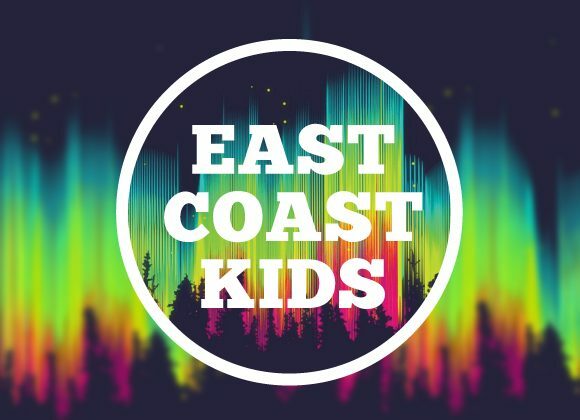 East Coast Kids is a free bi-weekly kids program open to the entire community. It’s a fun-filled night that runs throughout the school year. Kids from kindergarten to grade 6 will experience high energy praise and worship, games, crafts, life lessons and more.